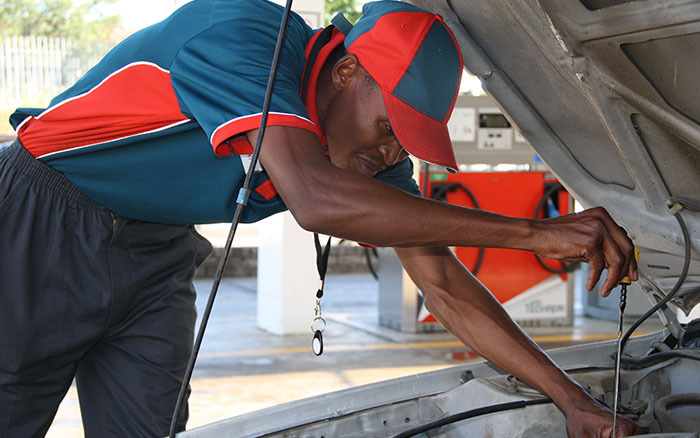 Caltex Eastern Cape Marketer is an equal opportunity employer. We recruit from within the communities of the Eastern Cape. We strongly encourage staff members to develop their skills and further their education. We offer the usual corporate employee benefits, such as pension and medical aid. Potential candidates should be aware that due to the nature of our business, summer holidays are our busiest time, followed by the Easter holiday period and everyone is expected to work over these times.